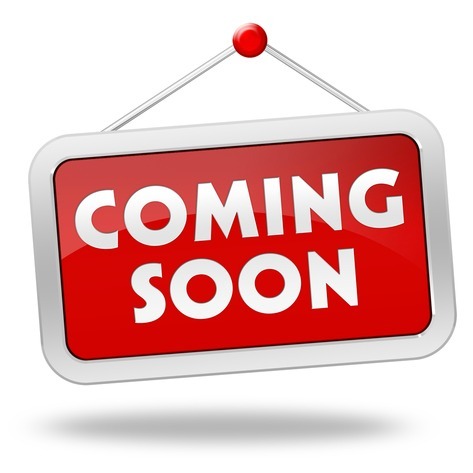 We like to list all of the new bingo sites that are coming soon so that you know which new sites are in the pipeline. If you are looking for a site to play at right now then you can check out our new bingo sites page. Scarlet Bingo is coming soon operated by 8 Ball Games New Players Only. Ages 18+. BeGambleAware.